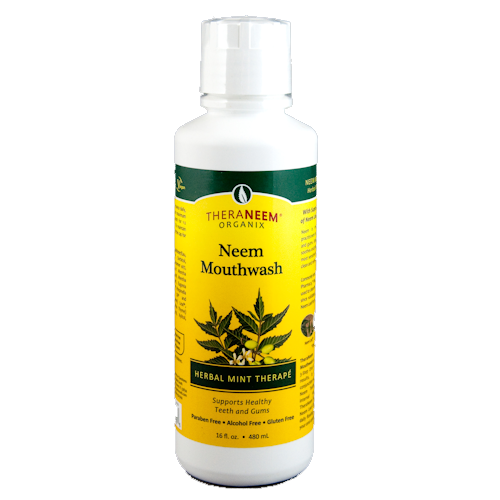 TheraNeem Alcohol-Free Herbal Mouthwash is the ultimate neem rinse to support your oral care regimen. 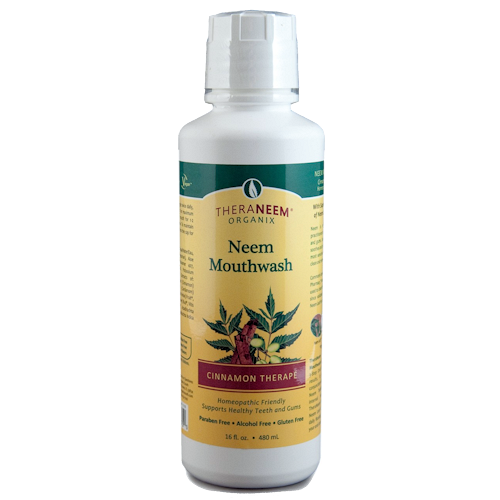 Combining supercritical extracts of Neem bark, Neem leaf, clove and more, TheraNeem mouthrinse is gentle for sensitive individuals, give fresher breath and helps put back what 'rinse & spit' washes away. 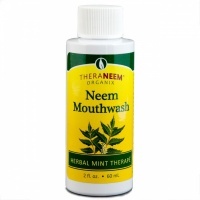 TheraNeem Mouthwash is available in mint or cinnamon flavour. Hard to give a fair review of this as, personal preference, I really struggle with the taste. Tastes a bit ‘industrial ‘ to me. It surprised me as I have used several of the other oral products and consistently like the fresh tastes. Can’t comment on effectiveness. 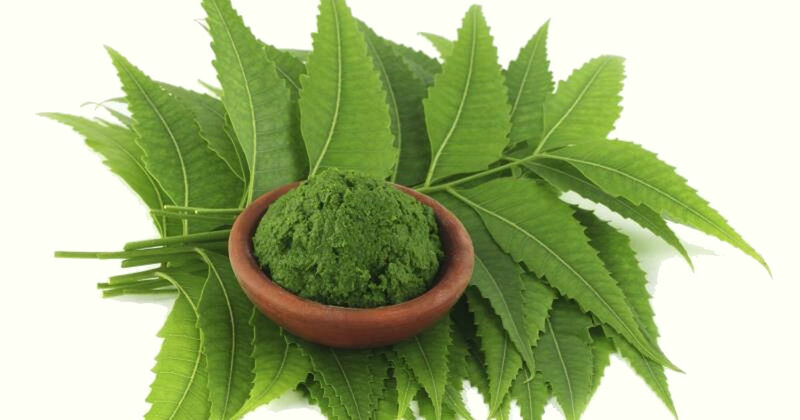 Excellent natural product, very good fast delivery. All round an effective paste. Very helpful to be able to ask for a sample of most things. Great service from Julie. Absolutely no problems with this company so everyone can buy with confidence. 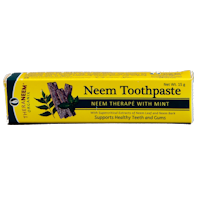 Neem toothpaste will leave even the most sensitive mouth feeling clean and refreshed. Available in Mint , Cinnamon, Sea Buckthorn and kid's Tropical Blast. "a great natural product that will keep your teeth and gums 100% healthy.highly recommended"